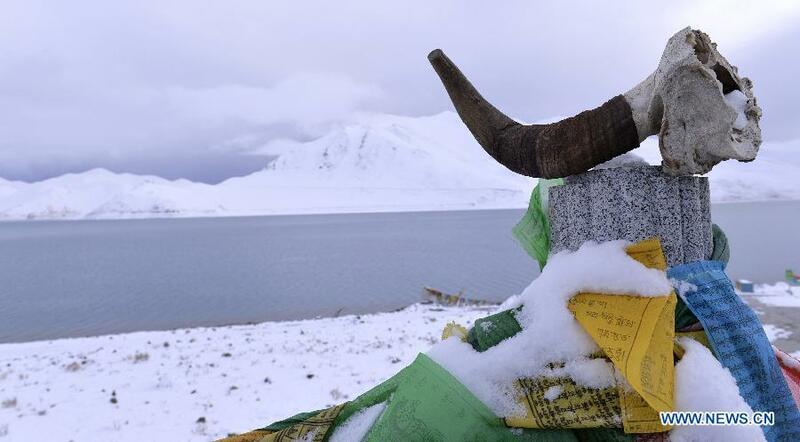 TIBET CONSCIOUSNESS – THE YAMDROK LAKE – LET IT SNOW, LET IT SNOW, LET IT SNOW FOR FREEDOM IS NEAR. TIBET’S FREEDOM AS WHITE AS SNOW. 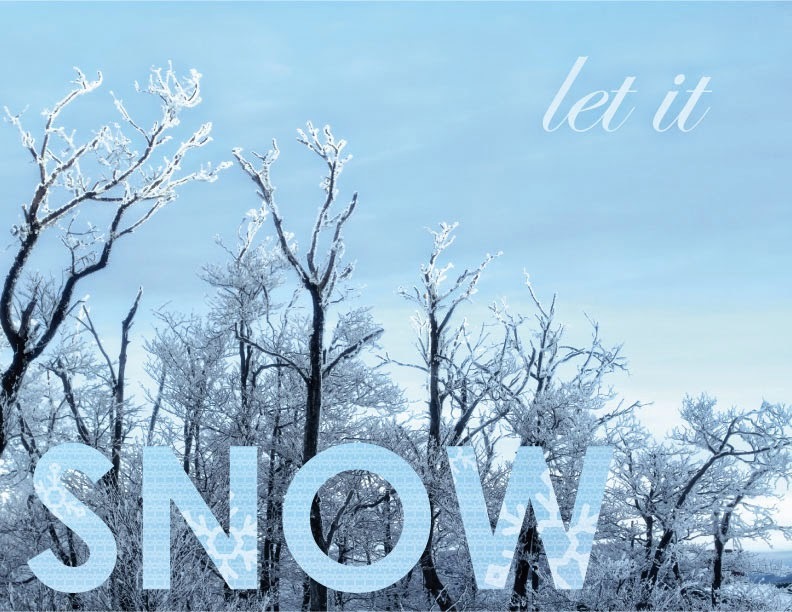 TIBET CONSCIOUSNESS – LET IT SNOW, LET IT SNOW, LET IT SNOW, FOR I HEAR THE BELLS OF FREEDOM RINGING, FREEDOM IS NEAR, TIBET BLANKETED BY FREEDOM. Freedom is Near, Tibet blanketed by Freedom. 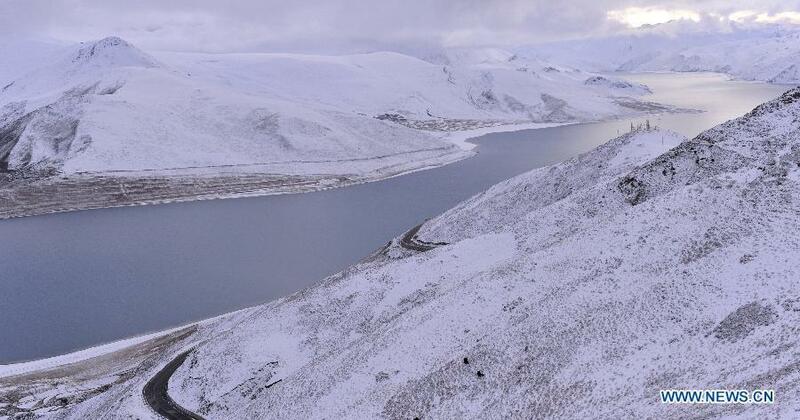 TIBET CONSCIOUSNESS – THE YAMDROK LAKE – LET IT SNOW, LET IT SNOW, LET IT SNOW, FREEDOM IS NEAR, TIBET’S FREEDOM ASWHITE AS SNOW. 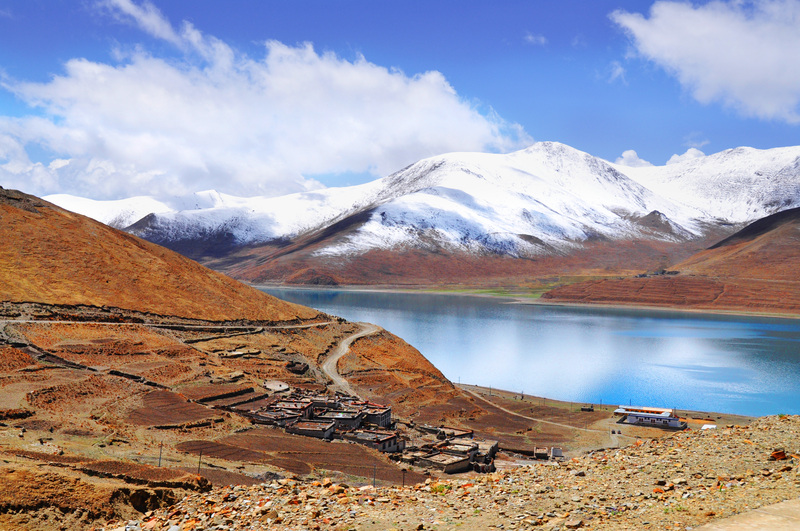 TIBET CONSCIOUSNESS – THE YAMDROK LAKE – LET IT SNOW, LET IT SNOW, LET IT SNOW FOR FRREDOM IS NEAR. TIBET’S FREEDOM AS WHITE AS SNOW. 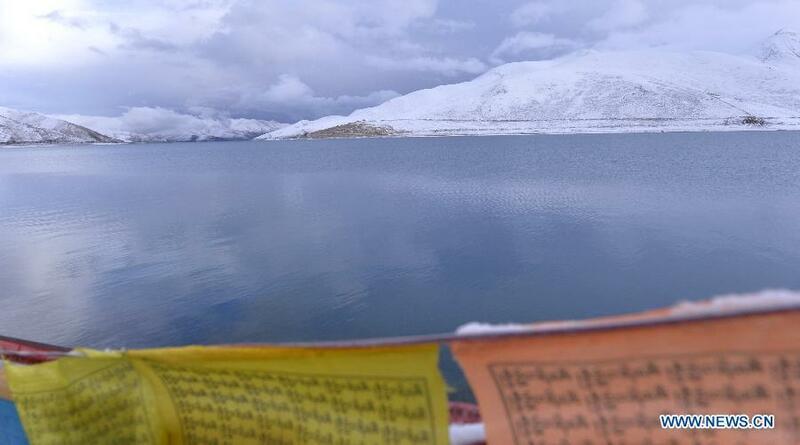 TIBET CONSCIOUSNESS – THE YAMDROK LAKE – LET IT SNOW,LET IT SNOW, LET IT SNOW FOR FREEDOM IS NEAR. TIBET’S FREEDOM AS WHITE AS SNOW. Copyright ©1999-2015 Chinanews.com. All rights reserved. TIBET CONSCIOUSNESS – THE YAMDROK LAKE – FREEDOM IS NEAR.THE BELLS OF FREEDOM RINGING IN TIBET. 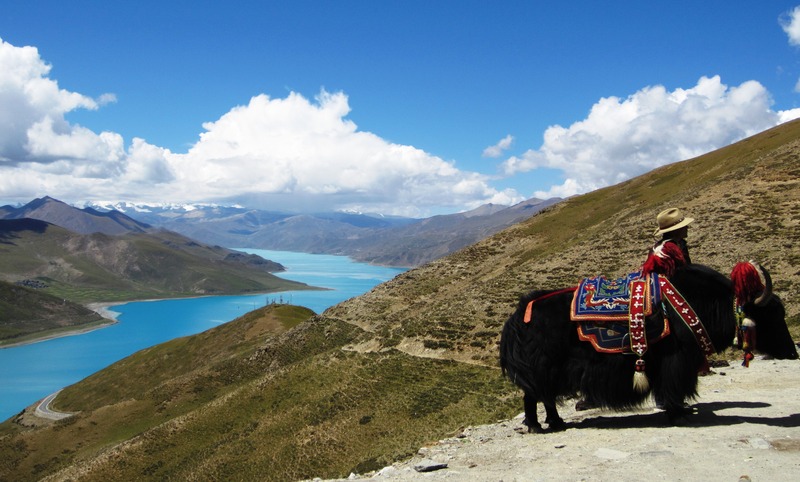 TIBET CONSCIOUSNESS – THE YAMDROK LAKE – FREEDOM IS NEAR. I HEAR THE RINGING OF BELLS OF FREEDOM. 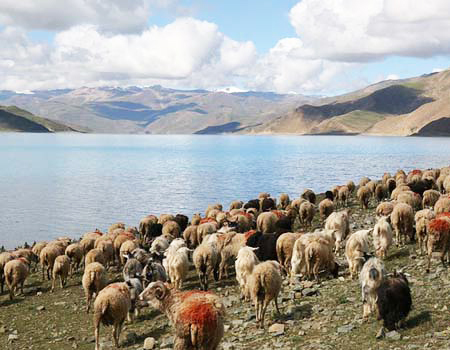 TIBET CONSCIOUSNESS – THE YAMDROK LAKE – FREEDOM IS NEAR. I HEAR THE RINGING OF BELLS OF FREEDOM. TIBET’S FREEDOM AS WHITE AS SNOW. 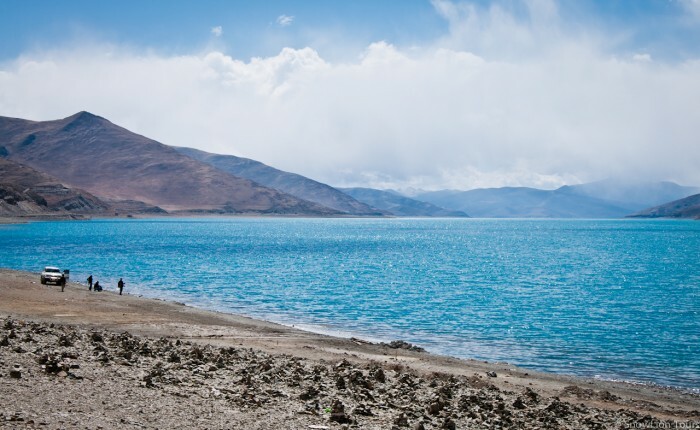 TIBET CONSCIOUSNESS – THE YAMDROK TSO LAKE. FREEDOM IS NEAR. I HEAR THE RINGING OF BELLS OF FREEDOM. 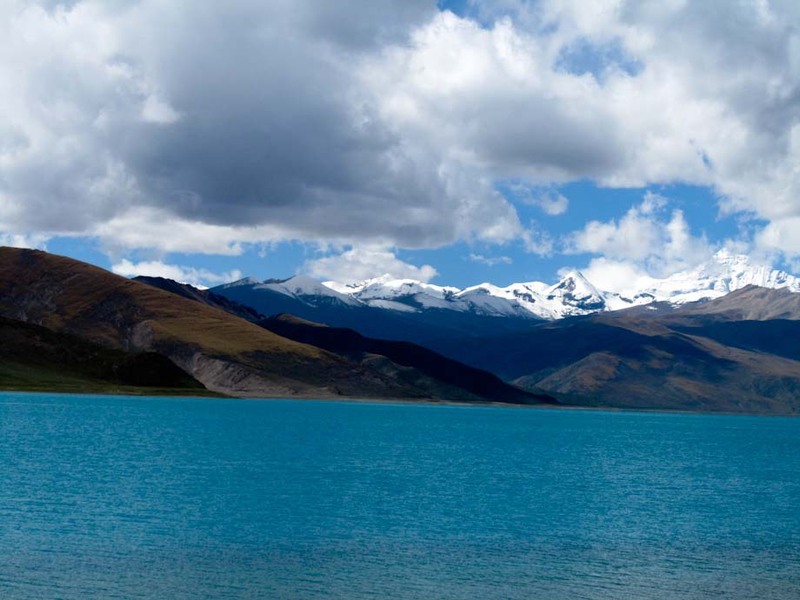 TIBET CONSCIOUSNESS – THE YAMDROK LAKE – A LAKE TO HERALD DAWN OF FREEDOM IN TIBET. FREEDOM BELLS RINGING IN TIBET. 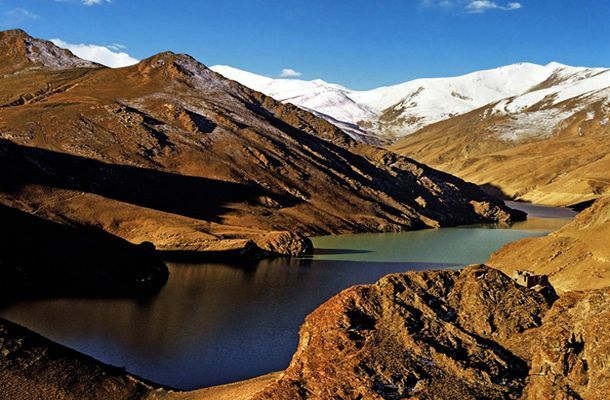 TIBET CONSCIOUSNESS – THE YAMDROK LAKE WELCOMES SNOW. LET IT SNOW, LET IT SNOW, LET IT SNOW FOR FREEDOM IS NEAR. 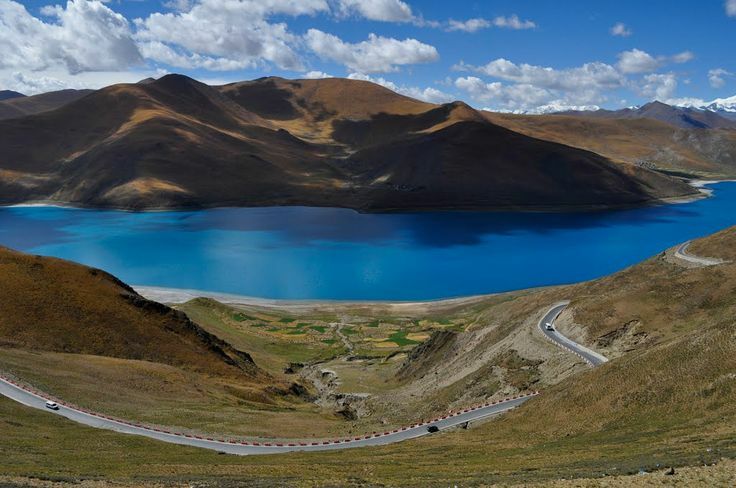 TIBET CONSCIOUSNESS – THE YAMDROK LAKE WELCOMES FREEDOM IN TIBET. 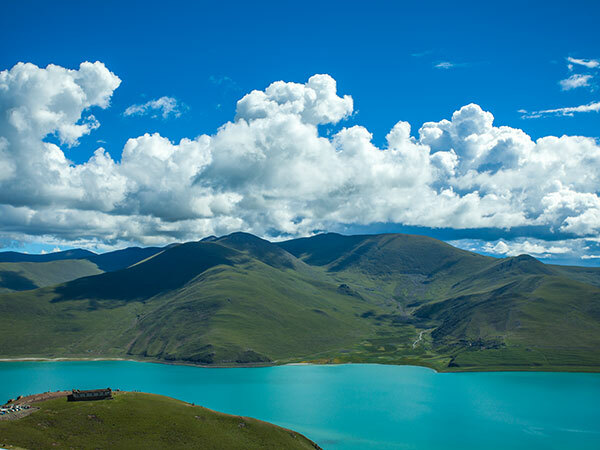 TIBET CONSCIOUSNESS – THE YAMDROK LAKE – A PICTURE PERFECT FREEDOM IN TIBET. LET IT SNOW. LET IT BRING FREEDOM. 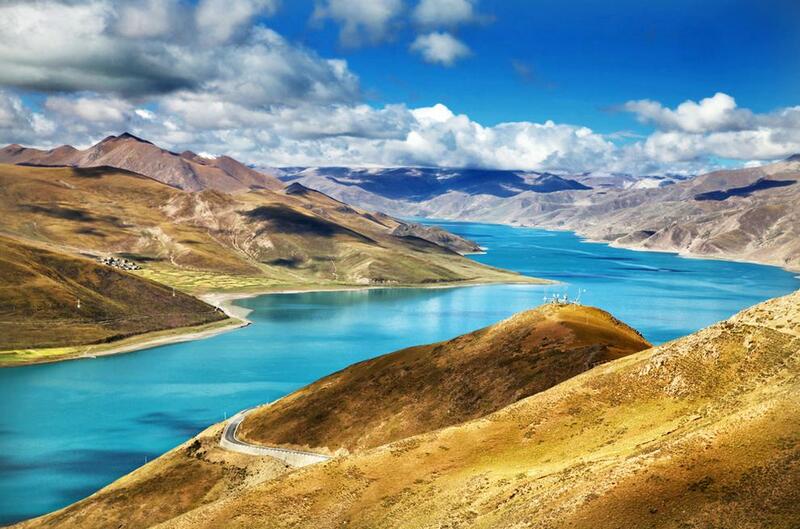 TIBET CONSCIOUSNESS – LET THE HOLY LAKES OF TIBET GIVES THE TASTE OF FREEDOM. LET US HEAR THE BELLS OF FREEDOM RINGING IN TIBET. TIBET CONSCIOUSNESS – THE YAMDROK YUMTSO LAKE – BRING US GOOD TIDINGS OF FREEDOM. LET THE BELLS OF FREEDOM RING IN TIBET. 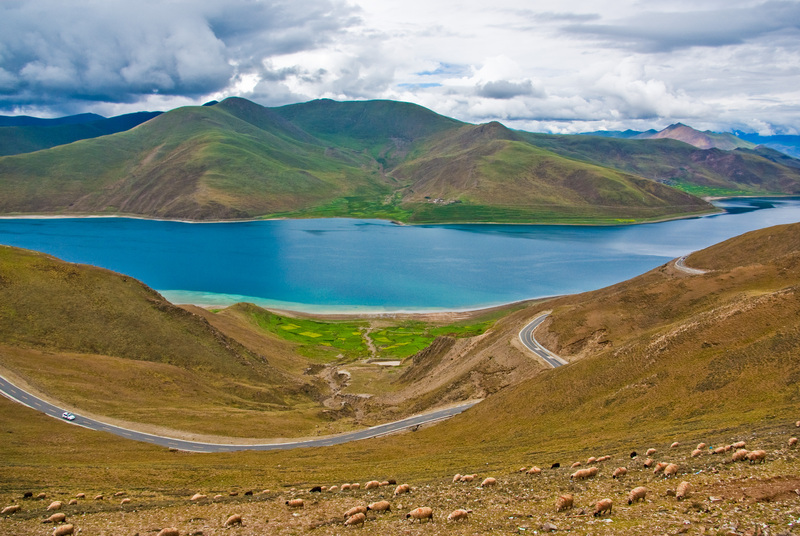 TIBET CONSCIOUSNESS – LET CHARMING HOLY LAKE YAMDROK GIVE US BLESSINGS OF FREEDOM. I HEAR THE RINGING OF BELLS OF FREEDOM. TIBET CONSCIOUSNESS – LET HEAVENLY LAKES OF TIBET DELIVER US HEAVENLY JOY OF FREEDOM. I HEAR THE BELLS OF FREEDOM RINGING IN TIBET. 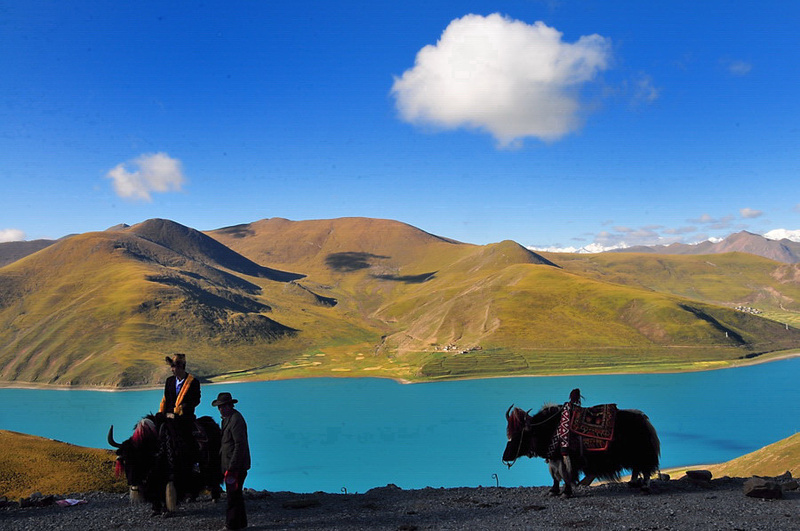 TIBET CONSCIOUSNESS – THE YAMDROK LAKE – LAKE IS EXOTIC BEAUTY. FREEDOM IS SIMPLE AND ELEGANT. I HEAR THE BELLS OF FREEDOM RINGING IN TIBET. 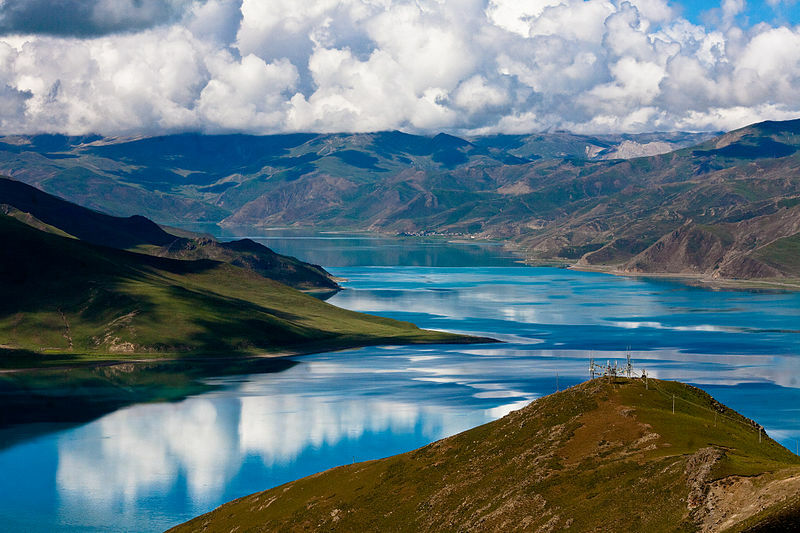 TIBET CONSCIOUSNESS – BEAUTIFUL LAKE – LET YAMDROK GIVE US BLESSINGS OF PEACE, JOY, AND FREEDOM. TIBET CONSCIOUSNESS – FREEDOM IS TRUTH. OCCUPATION IS A LIE. 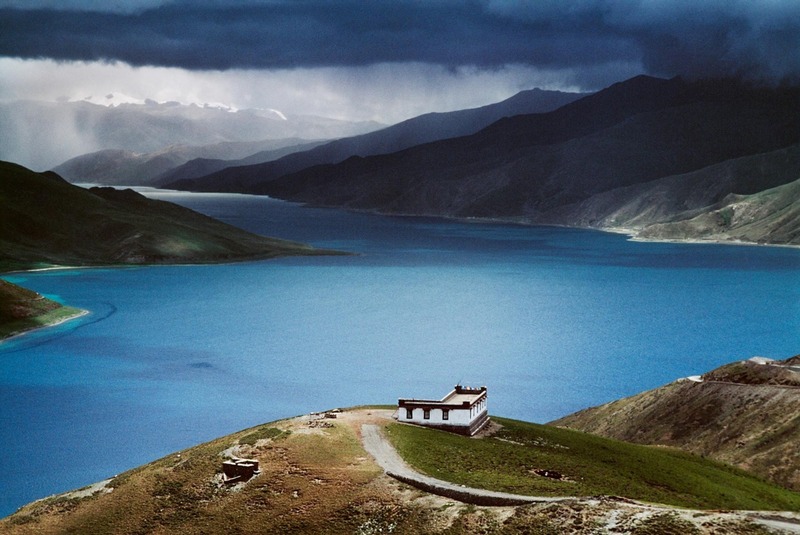 TIBET CONSCIOUSNESS – LAKE YAMDROK SEEN FROM KHAMBA LA PASS – I HEAR THE BELLS OF FREEDOM RINGING IN TIBET. FREEDOM IS NEAR. TIBET CONSCIOUSNESS – I HEAR THE FREEDOM BELLS RINGING IN TIBET. FREEDOM IS NEAR. DISCOVER THE COLORS OF TIBET’S FREEDOM. TIBET CONSCIOUSNESS – I HEAR THE FREEDOM BELLS RINGING IN TIBET. FREEDOM IS NEAR. DISCOVER FREEDOM IN TIBET. 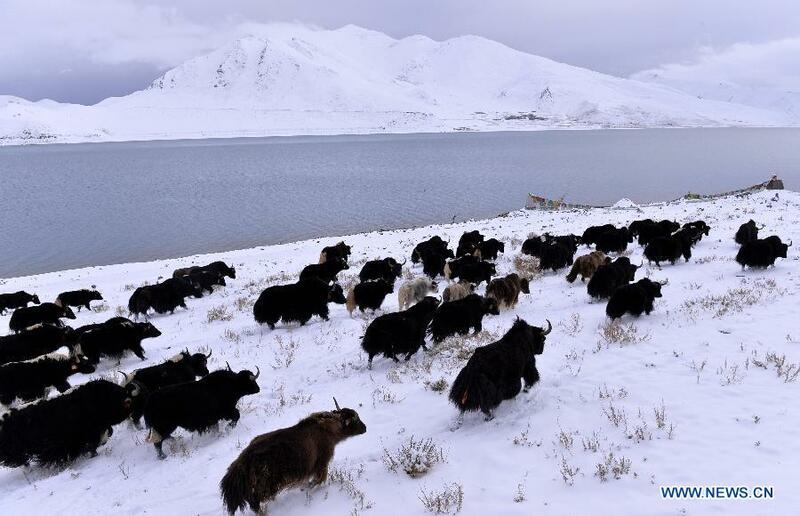 TIBET CONSCIOUSNESS – THE YAMDROK LAKE – LET IT SNOW, LET IT SNOW, LET IT SNOW, FOR FREEDOM IS NEAR. TIBET’S FREEDOM AS WHITE AS SNOW.